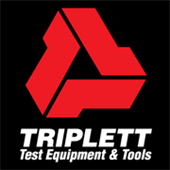 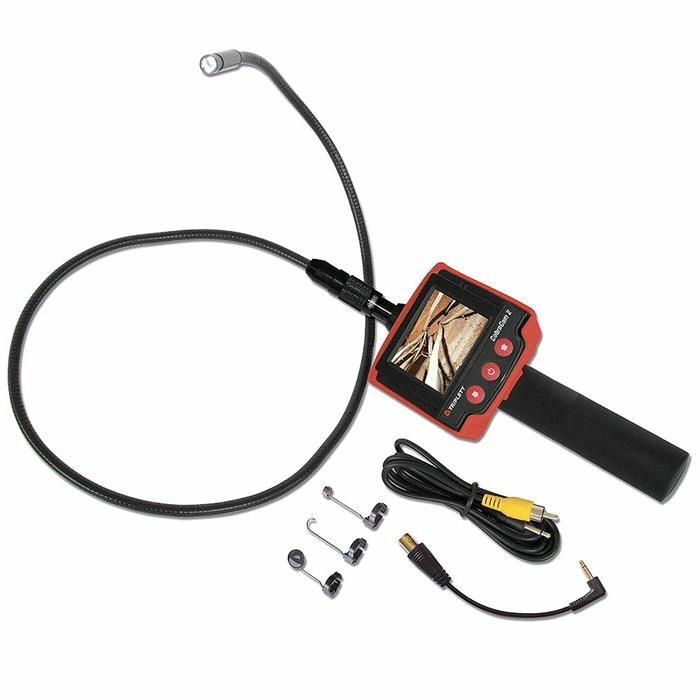 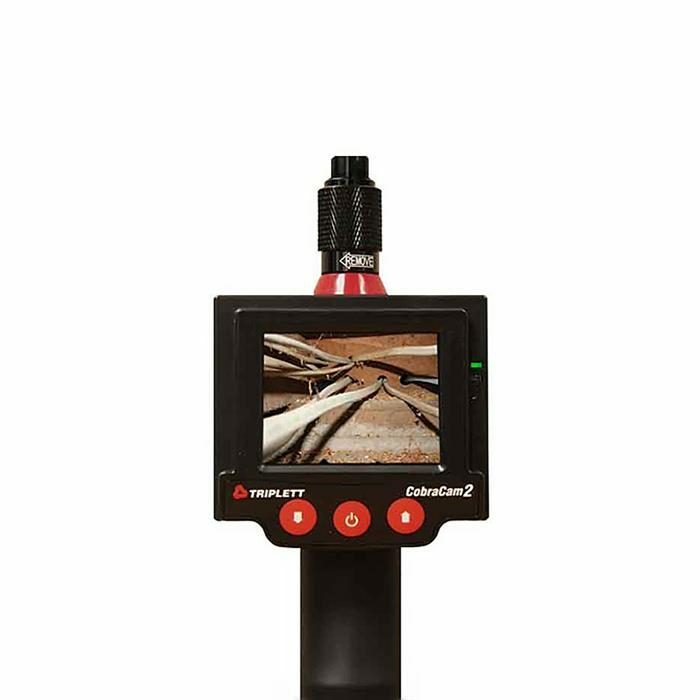 The Triplett CobraCam 2 is a portable self contained inspection camera that utilizes a 2.4 inch color LCD display. Comes standard with a 6 foot camera wand that is replaceable and waterproof. 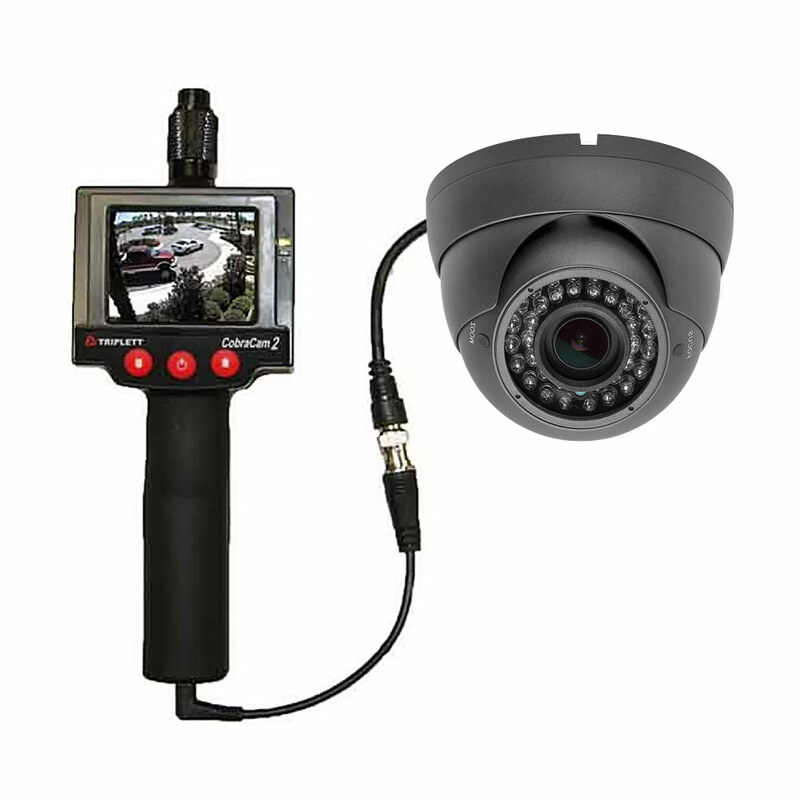 The CobraCam 2 also features a video output to be directly connected to a monitor or a DVR and a video input that can be used to view security camera footage to make line-of-sight adjustments.